Today I will give you basic knowledge of rooting , what the hell it is and other important information related to this Hack. One of the most incredible, yet-not-advertised hacks for an Android-based phone is Rooting. 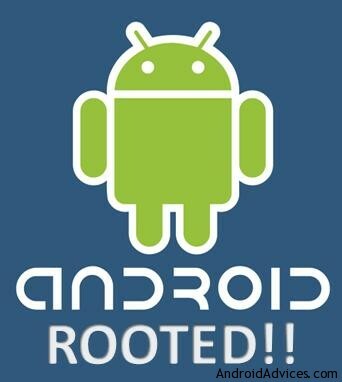 Rooting is basically elevating yourself to SuperUser (almost comparable to SYSTEM user in Windows), removing all firmware restrictions on your phone, making it completely customizable, including upgrading to later Android versions (Gingerbread, Honeycomb). 4) SuperUser permissions required for Debugging consoles like Terminal Emulator, Titanium Back-up, etc. 5) And obviously, Live Wallpapers! (LWPs XD). Search for more guides on installing LiveWallpaperPicker.apk and other post-rooting guides to unlock the full capability of the legendary Android! Samsung Galaxy Ace. Note: SuperOneClick only works on the Galaxy Ace running 2.2.1 and below. If you have 2.3 or above on your phone, you'll need to follow the steps at this XDA thread to root your phone.